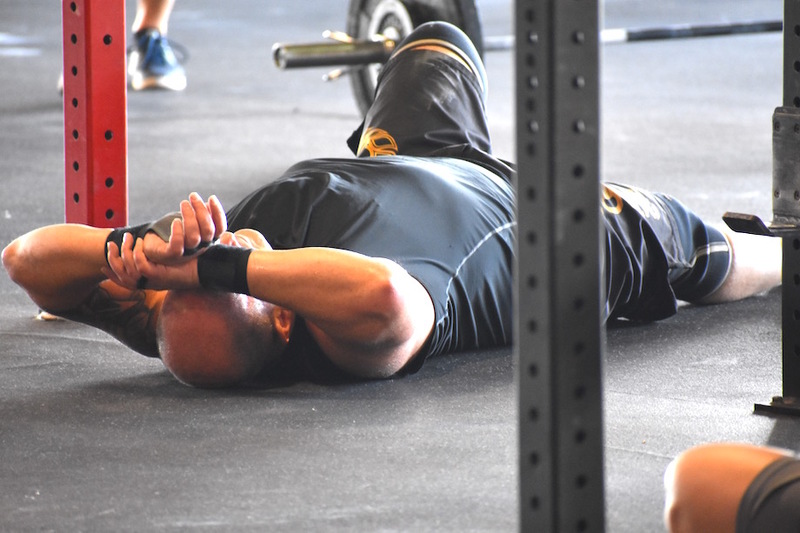 **Start with/At the beginning of every minute perform 5 burpees, for the rest of the minute max thrusters, until next minute then 5 burpees & max thrusters. Continue pattern until 100 thrusters. LT Robert James Kalsu (Apr 13, 1945-Jul 21, 1970) was selected as an Oklahoma Sooner All-American Tackle in 1967. An 8th rd draft pick of the Buffalo Bills in 1968, he started 8 games at Guard and was voted the team’s top rookie in 1968. He began fulfilling his ROTC obligation with the US Army after the ’68 season and started his tour of duty in Vietnam in Nov 1969, where he served with Battery C, 2nd Bn, 11th Artillery, 101st Airborne Division. His MOS was 1193-Field Artillery Unit Commander. 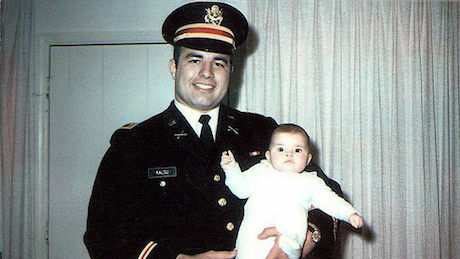 LT Bob Kalsu was killed by mortar fire on July 21,1970 at Firebase Ripcord near the Ashau Valley. They say the harder you work to achieve your goals, the more you will appreciate the achievement. All you athletes are testimonials to this statement! Charlie I’m so proud of your hard work, dedication, and determination!